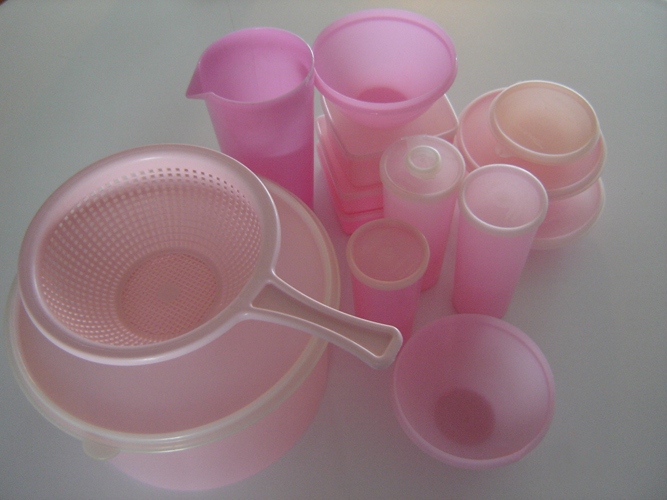 Gayware. Truly. It’s a thing. Or was. And of course still is. Made in Sydney by Gay Plastics from 1950-1965. 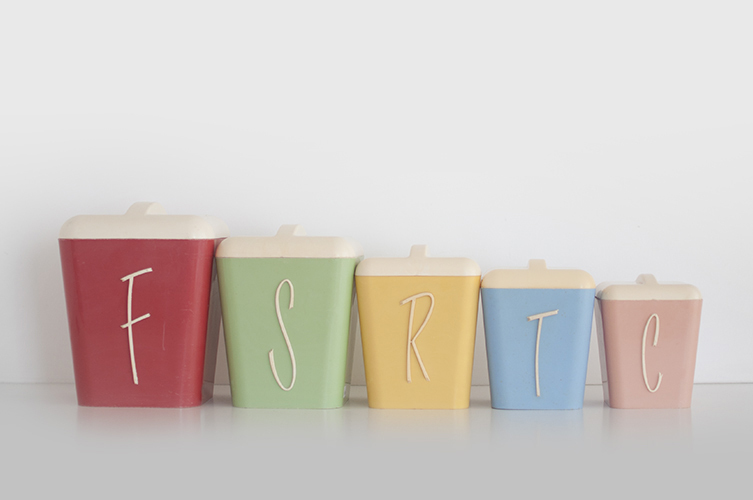 The harlequin [multicoloured] set of kitchen canisters are the most sought after and can pull big money. Sometimes selling on Ebay for $200-300. This is my collection of mixed up wannabes. Picked up in various places at different times, finally coming together after a yard sale score on Saturday. Not for sale, hire only. 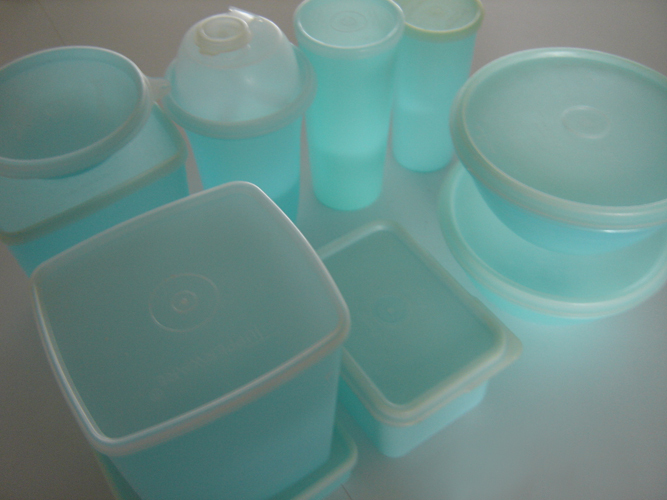 Vintage Tupperware & plastics in gorgeous 1950s gelato colours. Standby for icey blues, green, yellow and white. 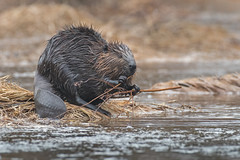 A little bit of green. The cutlery tray is Gayware. 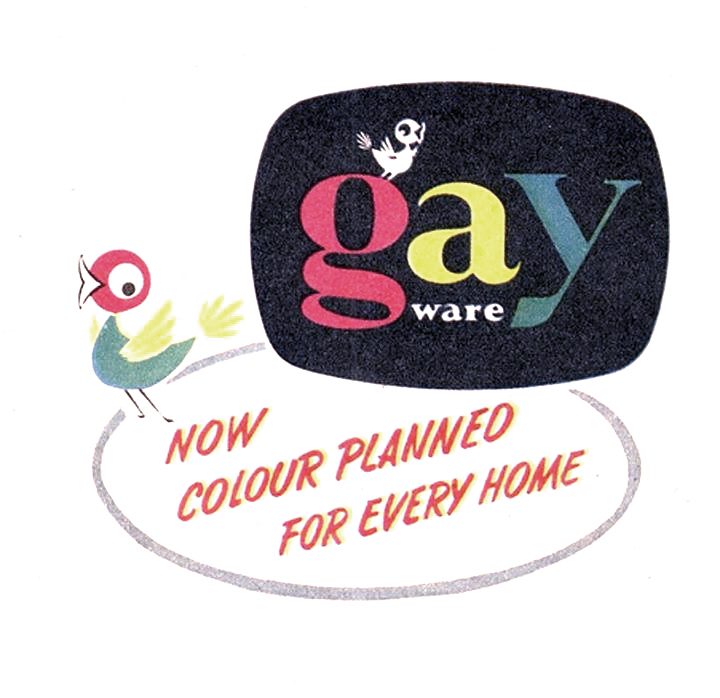 Yes, Gayware. It was the 50’s. A Sydney product too, fittingly.